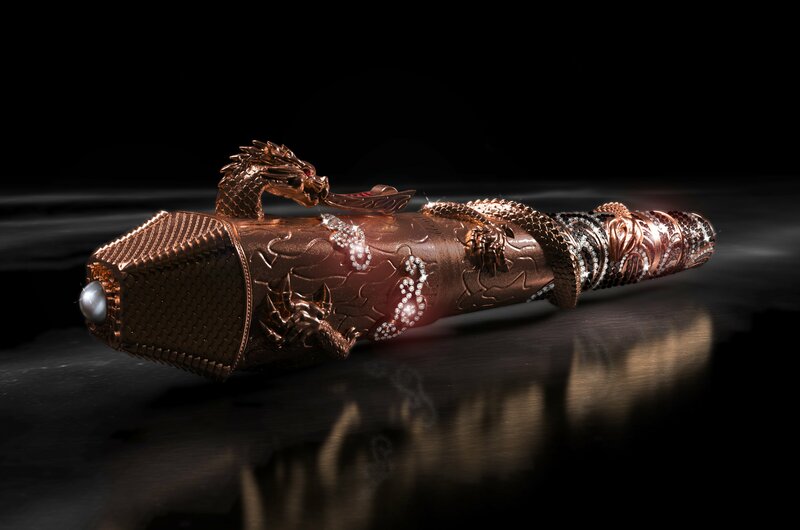 The Game of Thrones fever has spread large and wide and proving so is renowned pen-manufacturer – Montegrappa that recently unveiled exclusive GOT inspired pens for those who truly believe that winter is here! 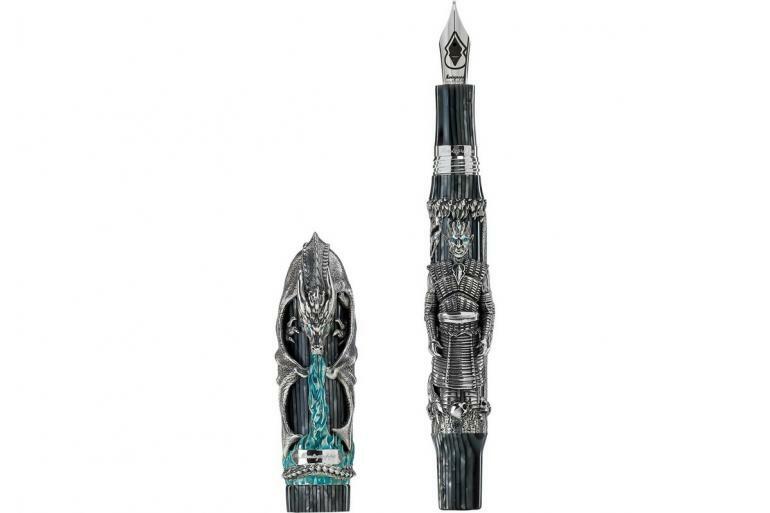 A sensational collaboration with HBO, the new pen collection is a perfect ode to the cult series and makes a fitting gift for a true-blue GOT fan! 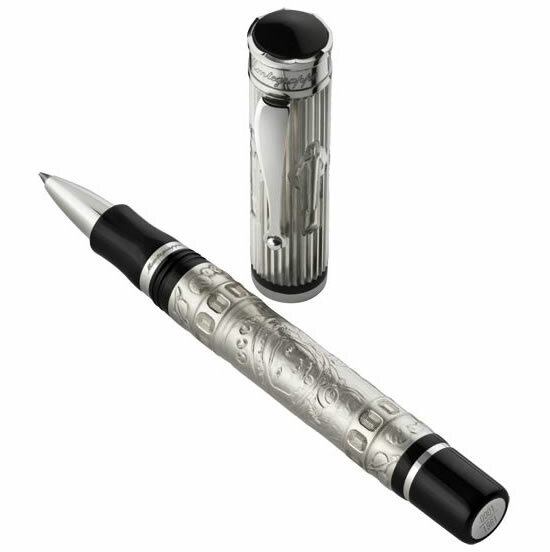 Christened – ‘Winter is Here’, the pen is available in sterling silver and 18-karat gold variants and includes three distinct figures formed by an ancient art of wax casting. 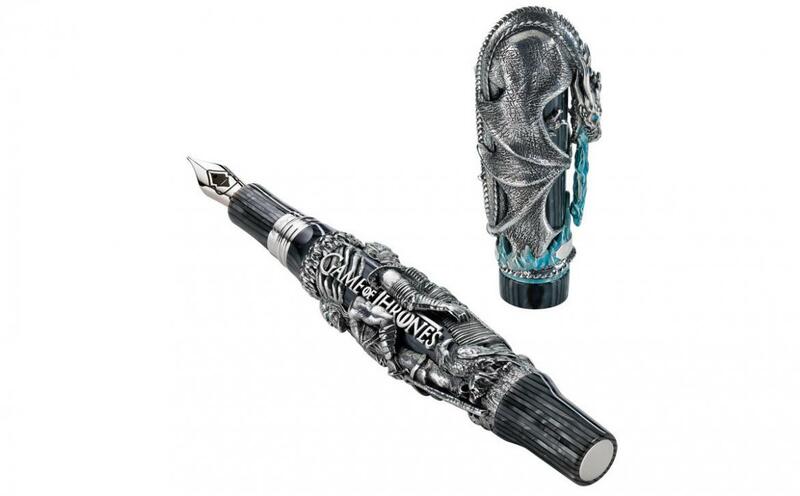 It boasts a super-structure made of three-dimensional effigies of the Night King and White Walker, (each carefully encased around the pen’s pearlescent celluloid barrel) along with the figure of Viserion featuring on its cap. 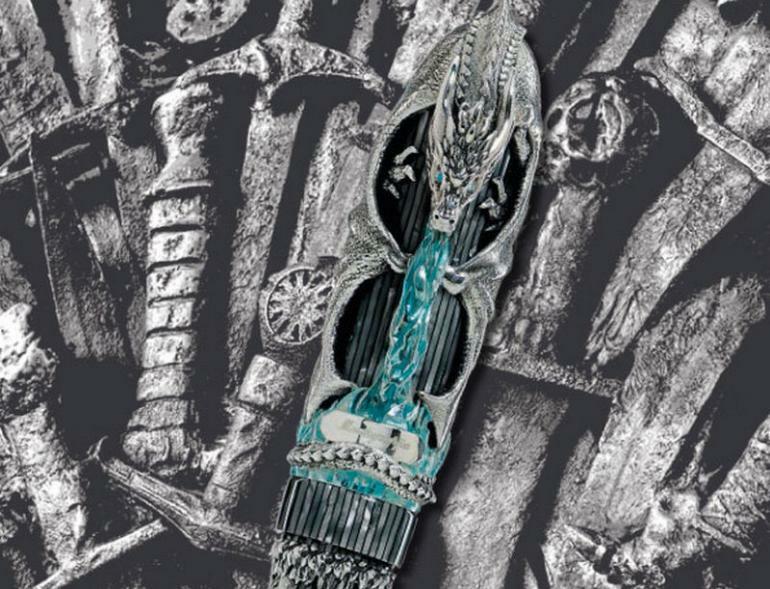 The exclusive writing instrument further features the dragon’s tongue of ice on the head and the clip along with embellishments such as crystal blue enamel creating flames and while blue apatite gems forming cold eyes of the beings of the North on the barrel. 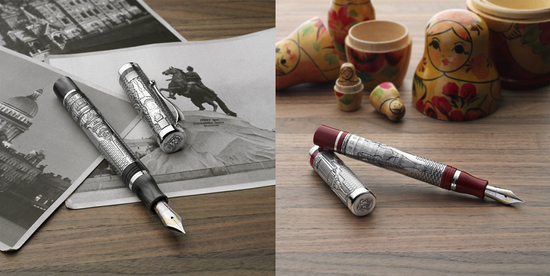 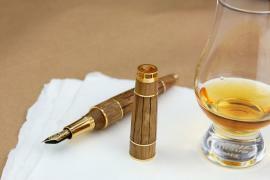 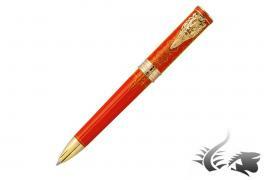 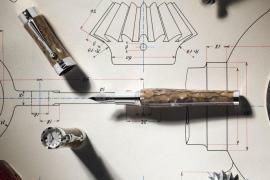 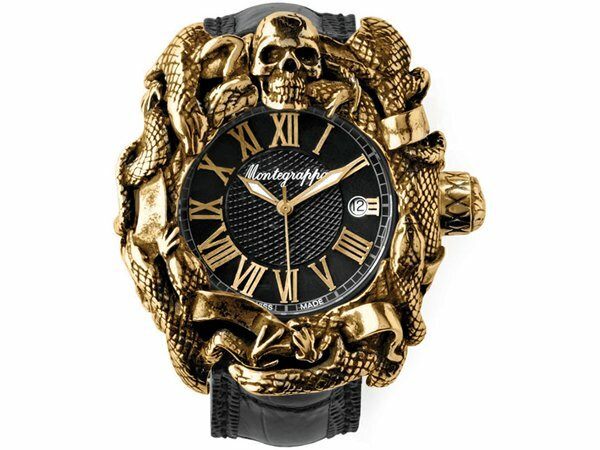 In the past as well, Montegrappa has revealed GOT inspired pens but the newest collection is unlike any other. 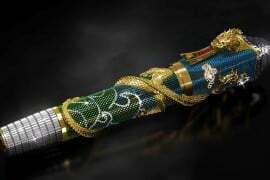 A batch of limited-editions, the pens total 300 in number (for fountain and rollerball versions each) with just seven fountain pens and seven rollerball pens available in 18-karat gold. 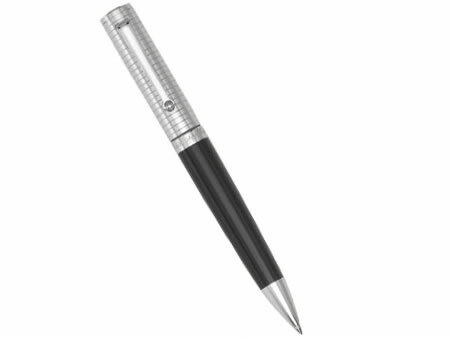 The novel pens are available in six sizes ranging between extra fine and Stub 1.1 mm and can be pre-ordered online on Montegrappa’s official website.